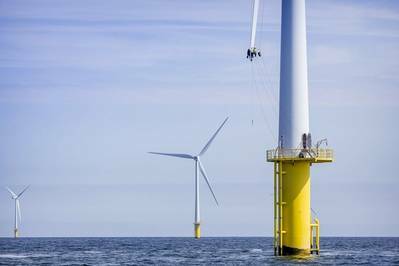 Alpha Offshore will be providing experienced personnel with specialist knowledge of the 44 meter Vestas V90 turbines to undertake independent blade repair of around 80 blades. The scope of work will depend on the requirement of each blade but could include tip replacement, laminate repairs, lightning damage and leading edge protection systems upgrades. All materials necessary for the campaign will be supplied by Alpha Offshore, work is expected to commence in May and continue during the summer months. Alpha Offshore is a Sparrows Group company providing engineering personnel and inspection services to the energy industry. 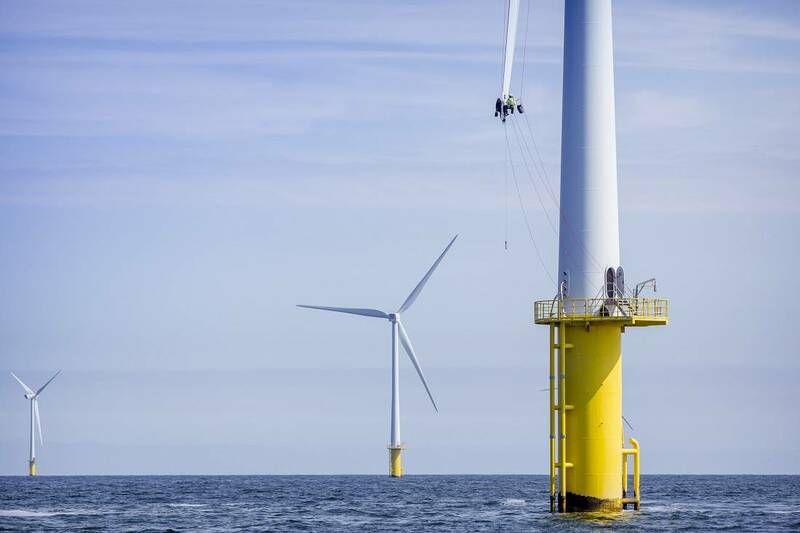 The firm specializes in the delivery of operations and maintenance, and supervisory and commissioning services to onshore and offshore wind developments.